Lecithin: It is a fat like substance called a phospholipid. Lecithin is produced daily by the liver- if the diet is adequate. Lecithin protects cells from damage by oxidation, which may explain why lecithin makes up the protective sheaths around the brain. Lecithin even helps rebuild brain cells and increase brain function. It is needed by every cell in the body and largely makes up cell membranes- without it- they would harden. Although it is a fatty substance, lecithin acts as a fat emulsifier, breaking down cholesterol and fat and helping t prevent these substances from sticking to the walls of arteries and vital organs. 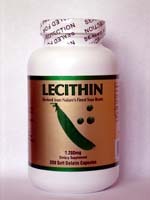 Lecithin causes fats, such as cholesterol, to be dispersed in water and removed from the body. Lecithing is known to help prevent arteriosclerosis and protect the body against heart disease. Lecithin protects cells from oxidation- and helps make up the protective sheaths surrounding the brain. 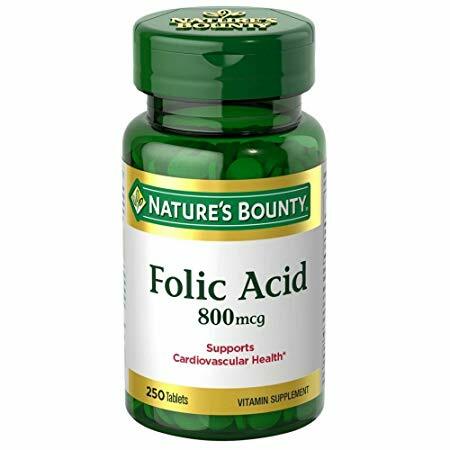 It is composed largely of B vitamins- phosphoric acid- choline- linoleic acid and inositol. Although it is a fatty substance- it is also a fat emulsifier. Hence- it also supports the circulatory system. Its choline is useful to make acetylcholine. 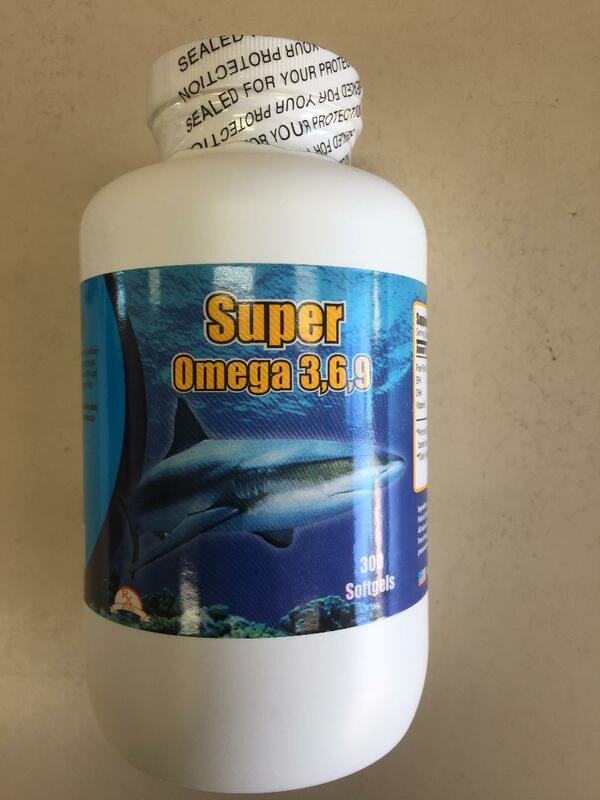 Made from soybean, improved memory performance, useful effects in a number of neurological, psychiatric and infectious diseases and disorders. Lecithin is another name for Phosphatidyl Choline, one of the Phospholipids. Phospholipids (phosphatides) are indispensable components of cell membranes and are also natural emulsifiers, helping fats dissolve in water. Lecithin also contains Phosphatidyl Serine, Phosphatidyl Inositol and Phosphyatidyl Ethanol amine (formerly allied cephalins), which are the other phospholipids found in lecithin and cell membranes. Phospholipids contain fatty acids including Linoleic Acid. Lecithin contains Choline, which is used in the body to manufacture brain neurotransmitters. Lecithin supports a healthy cardiovascular system. 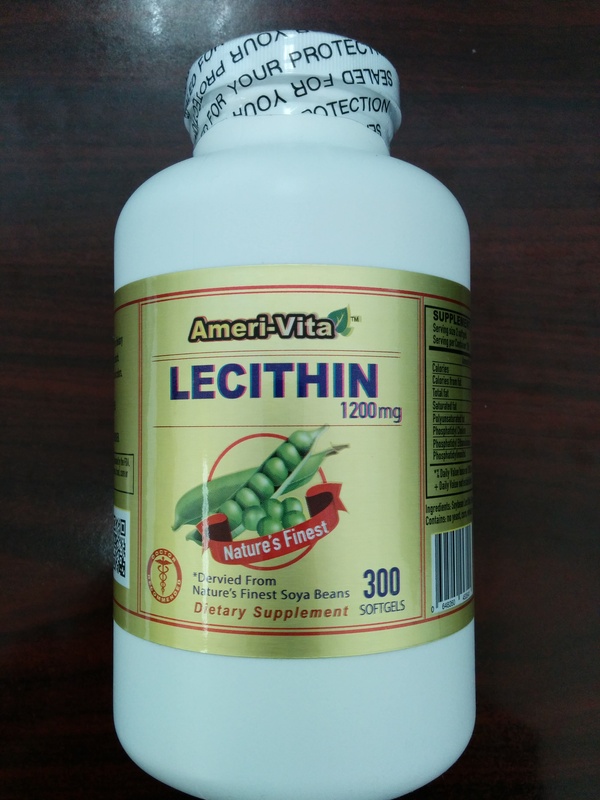 Lecithin consists of Choline, Inositol, Linoleic Acid, and has been used as a fat emulsifier in preventing arteriosclerosis, cardiovascular disease, brain function, proper nerve function, and maintains proper electrical energy and nutrients transfer across the cell membranes. 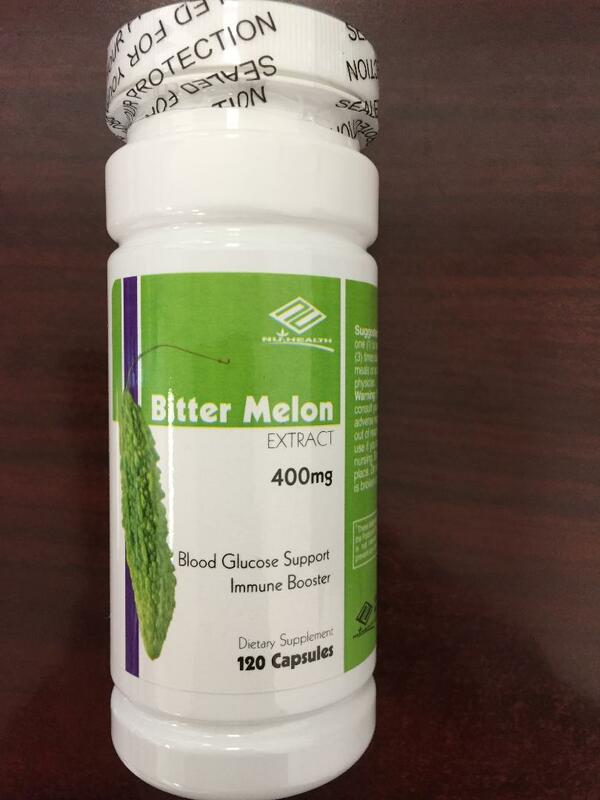 High Potency Dietary Supplement Soya Lecithin 1200 mg/ 100 softgels Lecithin is found in all cells of the body and is a significant constituent of nervous tissue and brain substance. 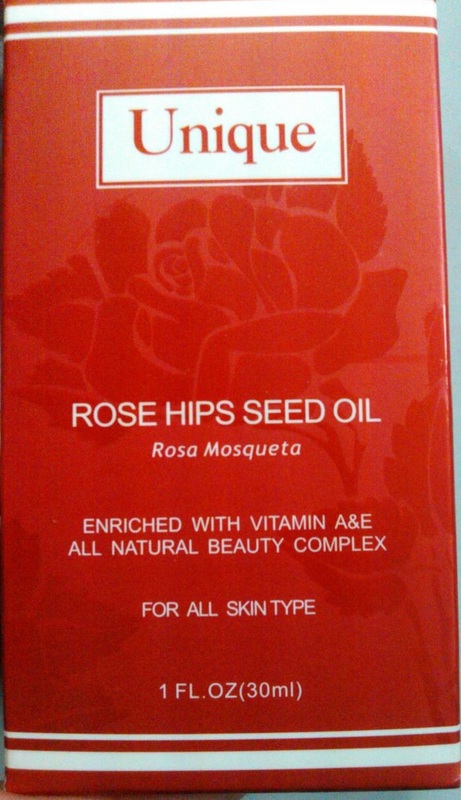 It is an excellent source of the vitamin B Each gel contains 1200 mg soybean lecithin. 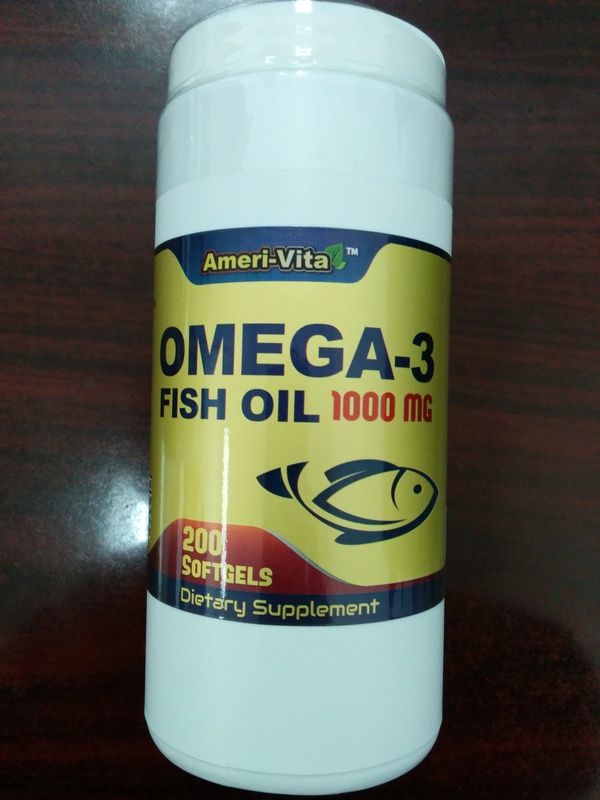 As a nutritional supplement, take two Softgels daily.